the act indeed caused apprehension in the victim that harmful or offensive contact would occur. Therefore, a person who intends to cause apprehension of imminent harm and succeeds in doing so has committed the tort of assault, which also is a crime. Words, without an act, cannot constitute an assault. For example, no assault has occurred where a person waves his arms at another and shouts, “I’m going to shoot you!” where no gun is visible or apparent. However, if the threatening words are accompanied by some action that indicates the perpetrator has the ability to carry out a threat, an assault has occurred. It is an assault where a person threatens to shoot another while pointing a gun, even where the victim later learns that the gun was not loaded or even real. Moreover, pointing a gun without an accompanying verbal threat is still an assault, assuming the victim saw the gun. 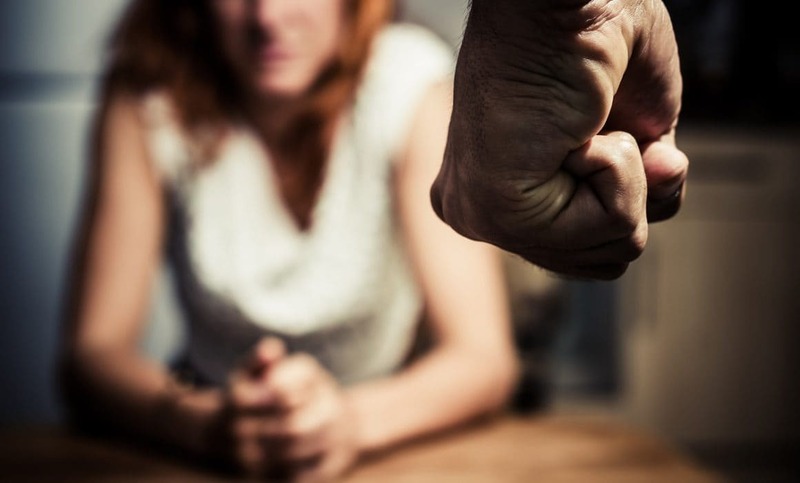 Assault requires intent, meaning that there has been a deliberate, unjustified interference with the personal right or liberty of another in a way that causes harm. In the tort of assault, intent is established if a reasonable person is substantially certain that certain consequences will result; intent is established whether or not he or she actually intends those consequences to result. Pointing a gun at someone’s head is substantially certain to result in apprehension for the victim. In criminal law, intent means acting with a criminal or wrongful purpose. Criminal assault statutes often speak of acting “purposely,” “knowingly,” “recklessly,” or “negligently.” Acting negligently means to grossly deviate from the standards of normal conduct. Some criminal assault statutes recognize only “purposely,” “knowingly,” and “recklessly” as the level of intent required to establish that an offense occurred. The victim must have a reasonable apprehension of imminent injury or offensive contact. This element is established if the act would produce apprehension in the mind of a reasonable person. Apprehension is not the same as fear. Apprehension means awareness that an injury or offensive contact is imminent. Whether an act would create apprehension in the mind of a reasonable person varies depending upon the circumstances. For example, it may take less to create apprehension in the mind of a child than an adult. Moreover, if a victim is unaware of the threat of harm, no assault has occurred. An assailant who points a gun at a sleeping person has not committed an assault. Finally, the threat must be imminent, meaning impending or about to occur. Threatening to kill someone at a later date would not constitute an assault. If you have or are considering filing a claim for assault, it may confusing knowing where to begin — especially if the incident also resulted in criminal assault charges. Have your assault claim reviewed by a personal injury attorney today, at no cost to you. 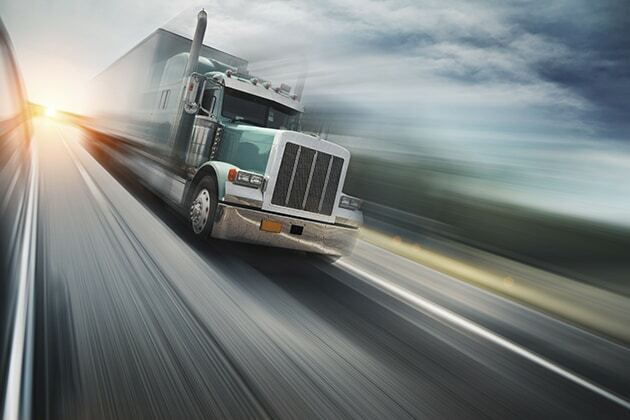 Few types of vehicle crash cases are as complex as those involving large commercial vehicles. Large truck crashes often result in severe injuries, so the stakes are also much higher than other types of vehicle injury cases. Large truck crashes are a common occurrence on our roadways. In 2015, large trucks were involved in 87,000 crashes that caused injury. There were also 4,050 large trucks involved in fatal crashes. Most of these injuries and deaths were suffered by the occupants of the smaller vehicle and not the truck’s occupants. Nearly 70 percent of the fatalities in large truck crashes were occupants of the smaller vehicle, as opposed to just 16 percent being truck occupants. Crashes involving commercial vehicles can be caused by any number of factors, including speeding, distraction, and impairment. Fatigue is also a major problem among truck drivers, who often work long, grueling hours to meet the demands of their jobs. Truckers are also more likely to suffer from certain health problems than workers in other industries. These conditions include heart disease, diabetes and sleep apnea, conditions that can hinder a driver’s performance and increase the likelihood of being involved in an accident. While all drivers are subject to strict driving laws, commercial vehicle operators must adhere to an even stricter set of laws and regulations. Drivers are not allowed to drive for longer than a set period in a given day. They must also adhere to requirements regarding the size and weight of a truck. Commercial vehicle laws and requirements also vary from state to state, further complicating cases involving trucks that travel between different states. An inexperienced attorney might assume that a truck crash case is just a bigger version of any other type of vehicle crash case. However, that assumption ignores the nuance and complexity of these cases. An attorney should have a working knowledge of not only the many laws concerning truck drivers, but also be familiar with the policies of the companies that hire their drivers to ship goods to buyers. Trucking companies are prepared to defend themselves against lawsuits. They typically have much deeper pockets than the person filing an injury claim. They might also have access to large, experienced legal teams that specialize in these types of cases. If you have suffered an injury in a crash involving a large truck, you should be selective about the attorney you choose to hire. 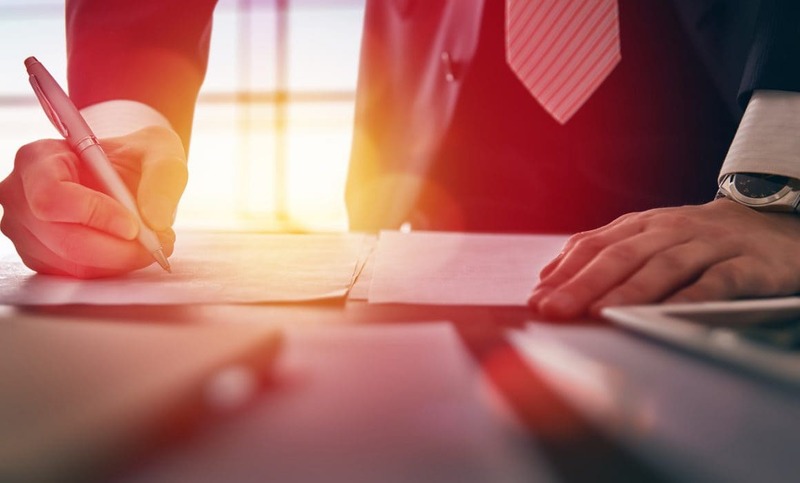 Retain the services of an attorney who has handled cases involving large trucks, one who can tell you about the cases they’ve handled before and the ways in which they’ve found success for their clients. Just because an attorney has handled vehicle crash injury cases doesn’t necessarily mean they are equipped with the knowledge and experience required to get the maximum amount of compensation for clients injured by a tractor-trailer. Remember this when discussing your case with a potential attorney, and ask for specifics about their experience. Personal injury law encompasses a number of causes of action besides negligence. Many of these fall under the umbrella of intentional torts. As the name suggests, in these situations the defendant acts purposefully to harm the plaintiff. Examples include assault, battery, false imprisonment, trespass, theft, and infliction of emotional distress. 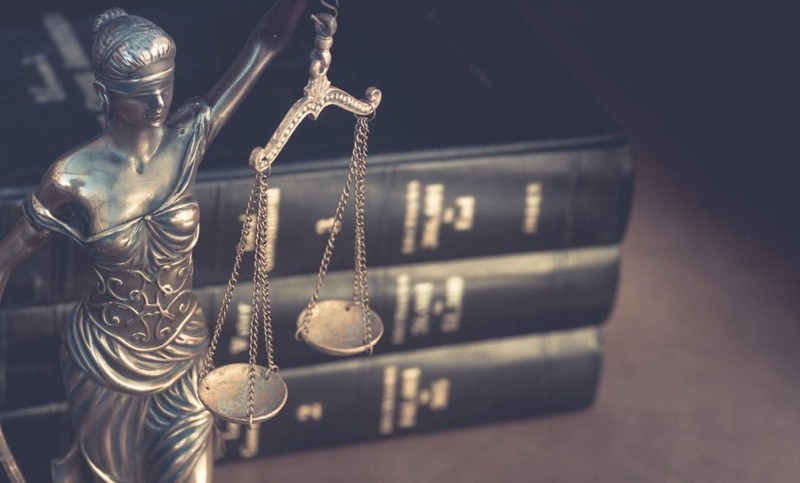 On the opposite end of the tort spectrum, there are scenarios in which defendants will be liable even though they did everything possible to avoid causing the harm. This is referred to as strict liability. The law will hold a defendant strictly liable if someone is hurt while the defendant is engaging in a highly dangerous activity, even if the activity is legal and all precautions are taken. Building demolition and transporting hazardous materials fall into this category. 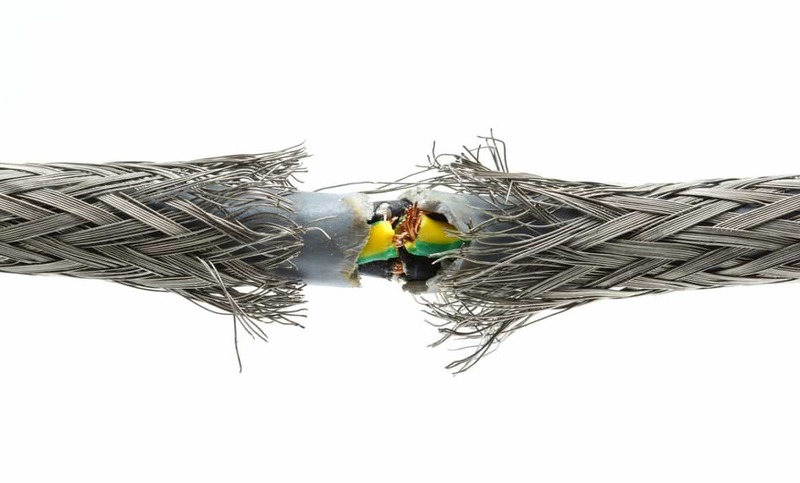 Another common tort involves injuries caused by defective products. Liability in these cases can be imposed based on a theory that the manufacturer acted negligently by designing and selling an unsafe product. Or, if certain elements are met, plaintiffs hurt by a defective product may be able to sue under a strict liability theory. Either way, product liability cases have the potential to become large class action lawsuits, involving many plaintiffs and enormous money judgments. To defend against personal injury liability, defendants tend to rely on a few common defense theories. In negligence cases, the defendant may argue that the plaintiff did not use due care, and is partially or wholly responsible for his or her own injury. The defendant may also claim that the plaintiff “assumed the risk” by voluntarily participating in a dangerous sport or activity, or that the plaintiff impliedly gave the defendant permission to take the action that ended up harming the plaintiff. Plaintiffs who want to avoid losing a tort case based on such arguments should hire legal counsel. 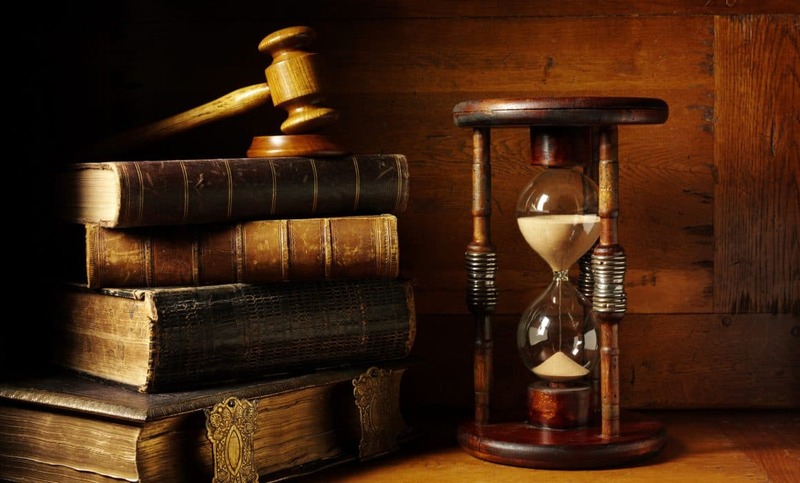 Retaining an attorney will also help avoid the unfortunate circumstance of violating a statute of limitations (that is, missing the deadline for filing the lawsuit), which is always a concern in personal injury cases. There are some tricky legal issues with personal injury claims arising from boating accidents – like establishing negligence and liability when the accident was caused by a wave. Boating is great fun, but sometimes accidents happen. If you get hurt while on a pleasure boat, and are wondering what your legal rights are, here are some things that you should know. If you get injured on a motorboat or a sailboat, you must be able to prove that your injury resulted from someone’s negligence in order to be able to recover damages from that person. The fact that you got hurt does not mean that anyone was negligent. Negligence is the failure to act with reasonable care. This means that you and your lawyer must be able to prove that someone failed to act with reasonable care, and that, as a result of that negligence, you got hurt. In a collision between two motorboats, both boats’ operators will usually be at least partly at fault. Thus, injured passengers on either of the boats would have a legal case against the operators of both boats, much like in a car accident case. If one of the operators was injured, he or she would only have a claim against the other operator if the injured operator was less than fifty percent responsible for the collision. In a collision between a sailboat and a motorboat, the motorboat is more likely to be at fault than the sailboat because safe boating practices, often called “The Rules of the Road,” require motorboats to keep out of the way of sailboats. The operator of the boat that created the wake may also be negligent, depending on the accident location and the boating traffic in the area. If, for example, the boats were in a no wake zone (usually found in marinas and in inner harbors), then any wake violates the boating safety rules, and the operator would be negligent. If the boat was zipping through a crowded area and leaving behind a large wake, the operator may be found negligent for creating too large of a wake for the area. But if the accident occurred in an isolated area, then the other operator is unlikely to be at fault. A wave accident is similar to a wake accident except that there is no other boat to hold liable. So whether the boat’s operator was negligent will generally depend on the circumstances described above. Even in the best of weather and visibility, the boat can hit a submerged object or a rock. 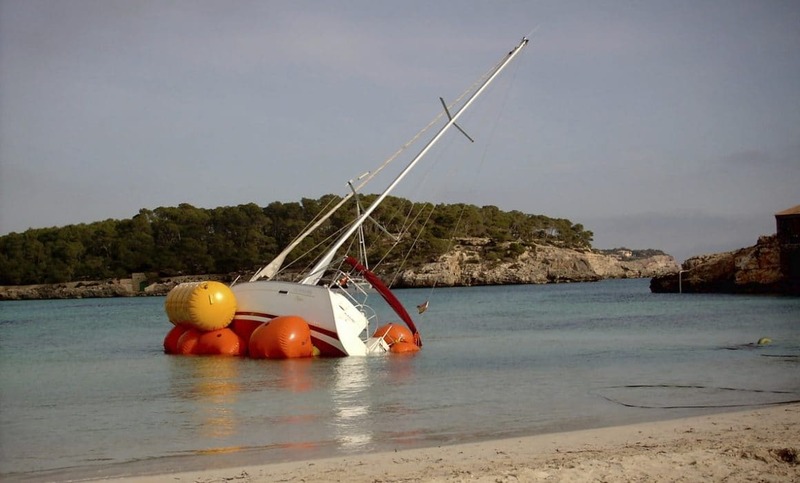 In poor weather and poor visibility, boats can run aground or hit a jetty or the coastline. The operator’s liability for a collision with a fixed object will depend on the circumstances. If, for example, the operator has nautical charts for the area, is traveling slowly and cautiously, and hits a rock, he or she is probably not going to be found negligent. But if he or she is zooming along in dense fog, without charts or a GPS, and runs into a jetty, that is negligence. Federal and state boating safety laws and regulations require even small pleasure boats to have various kinds of safety equipment on board, such as life jackets for each passenger, throwable life rings, navigational lights, flares, loud whistles, and fire extinguishers. While failure to have the proper safety equipment on board will probably not cause an accident, it can hamper the rescue efforts afterward. If the boat becomes disabled, flares and whistles allow the passengers to signal passing boats. If someone falls overboard, life jackets and life rings make it much easier to get that person back on board. The lack of proper safety equipment on board could lead to a claim of negligence against the boat’s owner. Just like in a car accident lawsuit, if a boater acted negligently and you became injured as a result, you are entitled to damages. Your damages may include the reasonable value of your medical bills, your lost earnings and lost earning capacity, and pain and suffering. Even if someone else was at fault, that does not mean that you will be able to recover damages from that person. If the person has no boaters’ insurance and no assets, he or she will not be able to pay you damages. Motor vehicle insurance does not cover injuries on boats. Homeowner’s insurance might provide insurance coverage for these injuries, but not everyone has homeowner’s insurance, and not all boat owners have boating insurance coverage through their homeowner’s policy. Nor will you be able to file a claim against your own homeowner’s insurance for this type of injury. Unlike motor vehicle coverage that usually includes uninsured benefits, homeowners’ insurance policies almost never provide coverage for the actions of other people who do not have insurance. Nationwide, one in five deadly collisions is caused by drowsy driving. Read on to learn more about the dangers of fatigued drivers on U.S. roadways. If a loved one has been killed in a deadly car accident, you want to find out the cause of the crash so you can determine if someone can be held accountable. One possible crash cause: drowsy driving. Drowsy driving crashes have become very common and are a leading reason why fatal motor vehicle accidents happen. Because of the absence of an objective test for drowsiness, it can sometimes be a challenge to show that fatigue was the cause of a crash. This means drowsy driving could actually be an underreported problem that is worse than experts currently believe. While the difficulty of accurately measuring drowsy driving crashes is a problem that should be solved, let’s focus for now on the risk that we know exists and on the rights of victims who are harmed by drowsy driving. Drowsy driving causes approximately 328,000 motor vehicle collisions each year. This includes 109,000 motor vehicle accidents where someone is hurt. It also includes 6,400 crashes in which at least one person loses his or her life. The victim killed is not always the fatigued driver. Innocent motorists could be involved in deadly accidents if a driver continues to drive despite feelings of fatigue. Drowsy driving is dangerous for anyone who gets too little sleep. If a motorist gets five to six hours of sleep, instead of the recommended seven hours minimum, the motorist’s crash risk increases by 1.9 times the danger faced by a non-fatigued motorist. If a motorist got only four to five hours of sleep, his collision risk would be equivalent to the danger posed by a drunk driver. When Should A Drowsy Driver Be Held Accountable For An Accident? Around 35 percent of the population sleeps less than the recommended seven hours. Any of these motorists could be susceptible to causing a crash due to the heightened collision risk that results from fatigue. Drowsy drivers can be held liable for some collisions that cause serious injury or fatalities. They can be held liable for crashes if the collisions happen as a result of the fatigued driver’s negligence. If a motorist continues to drive after dozing off, or drives for so long he can no longer exercise good judgment, that motorist could be held accountable for a crash that results. A victim of a drowsy driving accident must prove the drowsy driver was unreasonably careless and caused a crash as a result of negligence. Often, it becomes important to work with accident reconstruction specialists who can explain crash circumstances. Drowsiness cannot be tested for, or objectively measured, like the presence of alcohol in your system or the speed of a car can be me measured. As a result, successfully proving a case against a drowsy driver can be more challenging than when other types of crashes happen, such as a collision caused by a drunk or speeding driver. Making a case and pursuing compensation is possible with the right legal strategy. When bikes get into accidents with cars, it’s scary. (Fortunately, most bicycle accidents do not involve cars.) If you are the one riding the bike, it’s important to keep your wits about you after the crash. 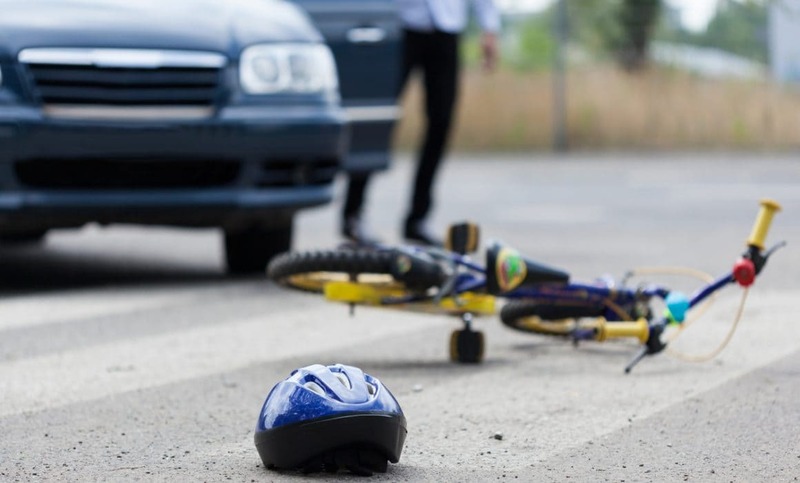 What you do in the immediate aftermath of the accident may have a big impact on how much you recover for your injuries and damage to your bike. It may also affect the outcome of any lawsuits resulting from the accident. It is vital that you wait for police to arrive at the accident scene so that they can take and file a police report — even if you think you are not injured. Some cyclists don’t realize they’ve been injured until several hours after the accident. And sometimes seemingly minor injuries later develop into serious and permanent problems. If you leave the accident scene, you may never be able to identify the at-fault driver. Sometimes, the police officer will take a statement from the motorist and not bother to talk to the cyclist. Do everything you can to get your side of the story into the police report. And by all means, report all of your injuries, no matter how minor. Remember, those minor injuries may later become more serious. If, despite your efforts, the police refuse to include your statement in the accident report, you can later have the report amended. 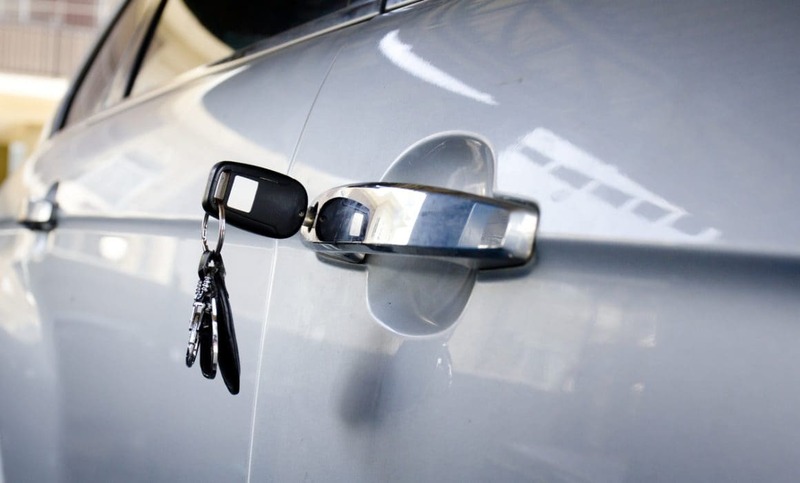 If possible, get the name of the automobile driver, as well as his or her address, phone number, driver’s license number, vehicle license number, and insurance information. In addition, try to get names and contact information for everyone who witnessed the accident. Don’t assume the police report will include all of this information — it might not. If you are injured and cannot get this information yourself, ask a bystander to do it for you. Seek immediate medical attention for your injuries, even if they are minor. The fact that you sought medical attention will serve as proof that you were injured, and medical records will document the extent of those injuries. Have several photos taken of your injuries as soon as possible after the accident. Start a journal of your physical symptoms and make entries every few days. represent you in a lawsuit. Don’t communicate with the insurance companies before consulting an attorney. Anything you say to the insurance company could be used against you later. Sometimes a letter from an attorney to the insurance company will resolve issues while avoiding legal pitfalls. In fact, most injury cases are settled without ever going to trial. If the case warrants it, your attorney can hire a bike accident expert to investigate the accident. That person might obtain skid mark measurements, photograph the scene, speak with additional witnesses, or measure and diagram the accident scene.